In 2017, creating well-defined aviation career pipelines is more important than ever. On the one hand, the aviation industry is growing rapidly and looks set to continue on the same trajectory for many years to come. But, the lack of skilled staff means growth estimates might need to be revised. This is especially problematic for smaller and regional carriers, who often can’t afford the type of employment package required to compete with larger airlines for skilled applicants. Creating better-defined career pipelines can ensure there’s enough staff to facilitate continued industry growth and an attraction for new candidates to join the industry. Where’s the pipeline drying up? 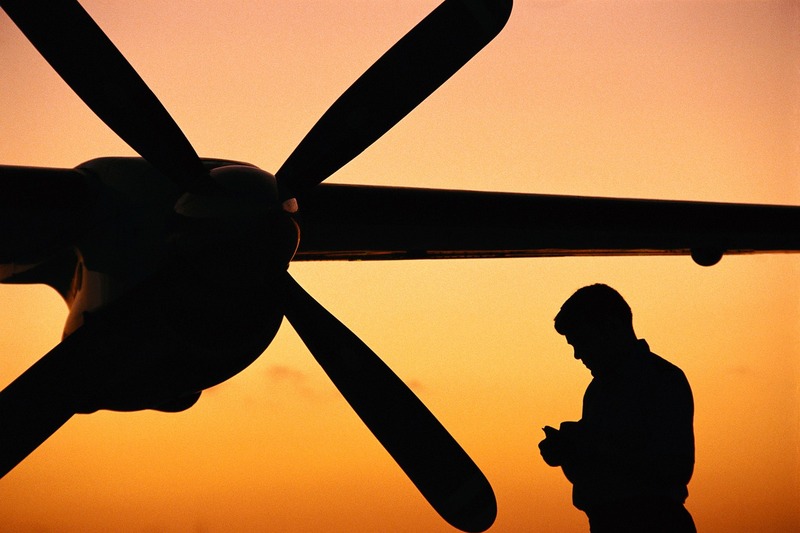 We interviewed numerous influential aviation professionals for our latest white paper. 50% of respondents cited highly technical roles as the most difficult to fill, including pilot (33%) and engineer/technician (17%). Alleviating this shortage can help get skilled staff into vacant or newly opened positions, to ultimately sustain business growth and new projects. To achieve this, aviation companies and regulatory bodies must work in partnership to optimise aviation career pipelines from education through to full-time employment. How can aviation companies help improve career pipelines? The overarching aim is to create clearly defined pathways that lead from school, to further/higher education, to a fully-fledged career. By providing the advice, resources, connections and support to get skilled candidates onto and through training programmes and degree courses, ASP has created a tangible link between education and aviation. Elsewhere, international bodies are beginning to take this topic seriously. The Aviation Technician Education Council (ATEC) – who represent 147 training schools – are one such example. This includes the body’s first ever ‘Employer Expo’, which will connect recruiters to career development personnel, as well as specialist training guidance from Boeing representatives. ATEC are pushing to add a competency-based module to the aviation maintenance training schools (AMTS) testing process, enabling AMTS to create industry-specific educational programmes. ATEC will also discuss the replacement of the outdated Practical Test Standards (PTS) with Aviation Maintenance Technician (AMT) Airman Certification Standards (ACS). Increasing educational funding, introducing Multi-crew Pilot Licences (MPLs) and even Civilian Pilot Training Programmes have all been put forward as changes that could improve pilot career pipelines. By taking advantage of new opportunities you can play a defining role in improving aviation career pipelines. Call on AeroProfessional to help you quickly find the most talented job hunters, even in a candidate-led job market.